Some years ago I read a book by Patricia Cornwell. She has written several books about her fictional medical examiner, Dr Kay Scarpetta, and is popular with crime fiction readers. I can’t now remember which of the books I read. It was certainly well written with a complex plot, active characters and convincing detail – all the things I usually love in a crime novel. But I didn’t like this one. The detail was too much and too blood and guts for my taste; I really don’t want to know the ins and outs of post-mortems. Also the main character really annoyed me. She seemed to take offence at almost everything and to act illogically at important points in the plot. Usually I’m willing to step far outside my reading comfort zone and have often been surprised at how rewarding it is. Not this time. 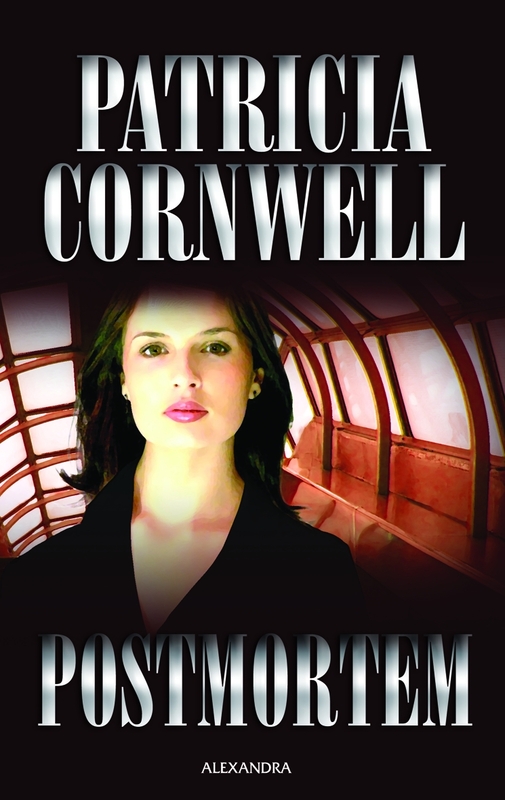 Many people enjoy Ms Cornwell’s books, but they just aren’t for me, and I doubt if I’ll ever try another.